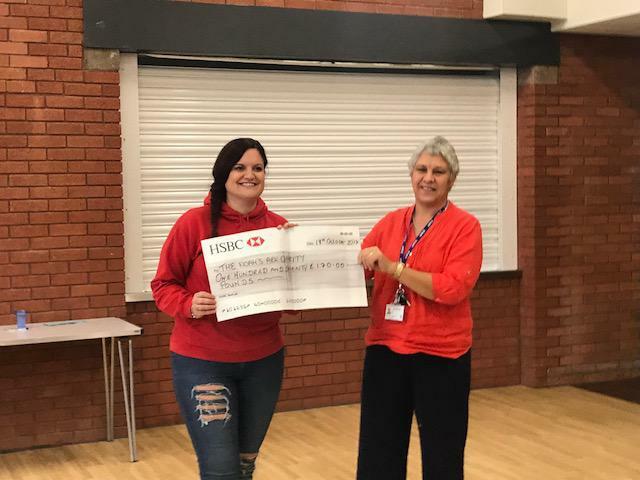 We were pleased to welcome Kath from Noah's Ark Charity to our assembly today to receive a cheque for £170, raised at our summer "Strawberry Tea". 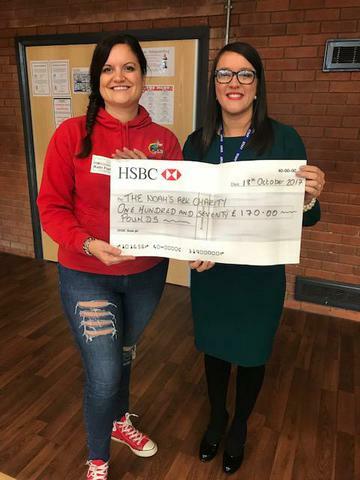 The money, from parents, friends, pupils and staff goes to buy much needed equipment for poorly children from all over Wales who may be admitted to the Children's Hospital of Wales in Cardiff. Kath shared some of the costs of equipment with us and every penny is desperately needed! Well done all and thanks!